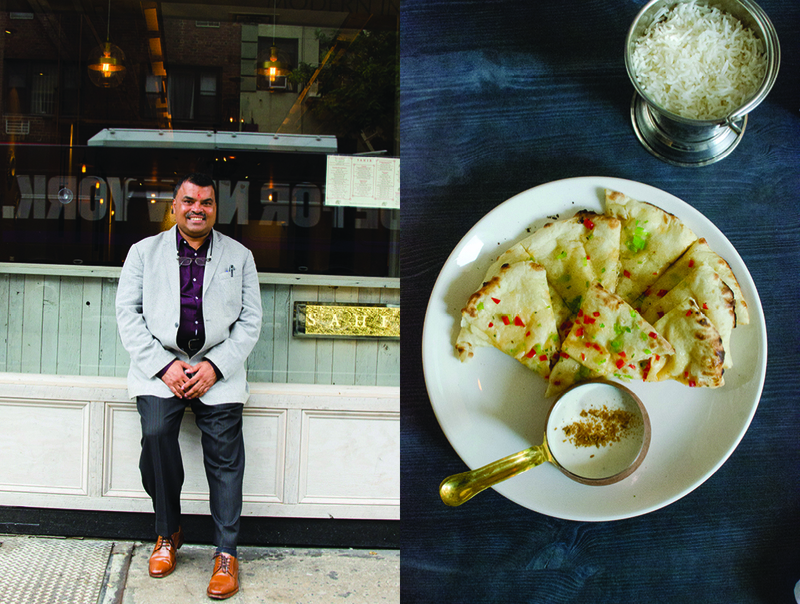 Who knew there was a Michelin-starred chef from Mumbai cooking papadam on Lexington? 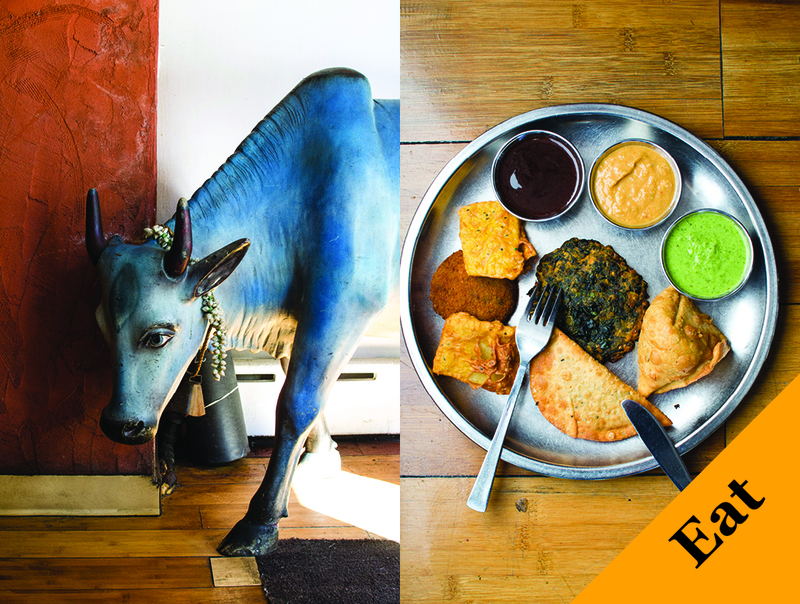 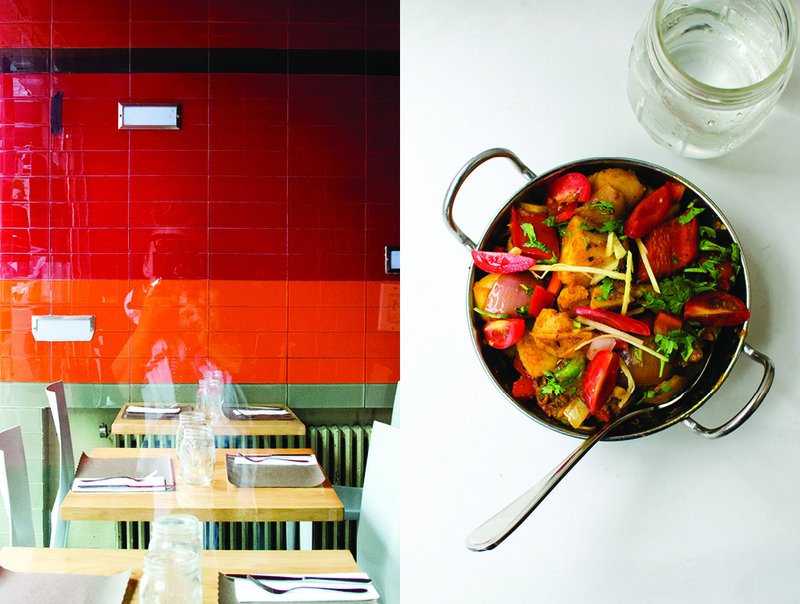 We have amazing pictures and dining tips of where to go for your Indian food fix. 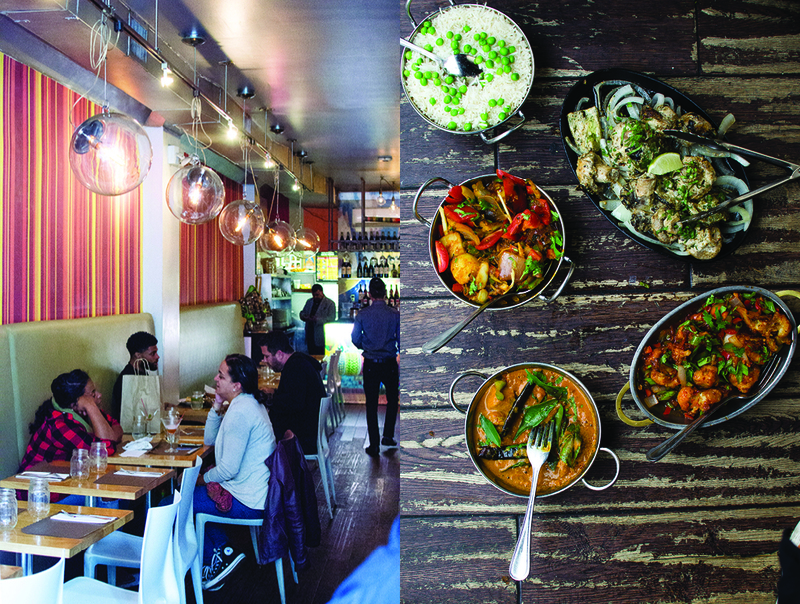 It’s a little hard to discern precisely how this neighbourhood within a neighbourhood came to be, but our guess is that it’s like other ethnic eating enclaves around town: one family opened for business, which attracted friends who moved close by, who drew even more families, sometimes from the same hometowns, but often just geographic neighbours. 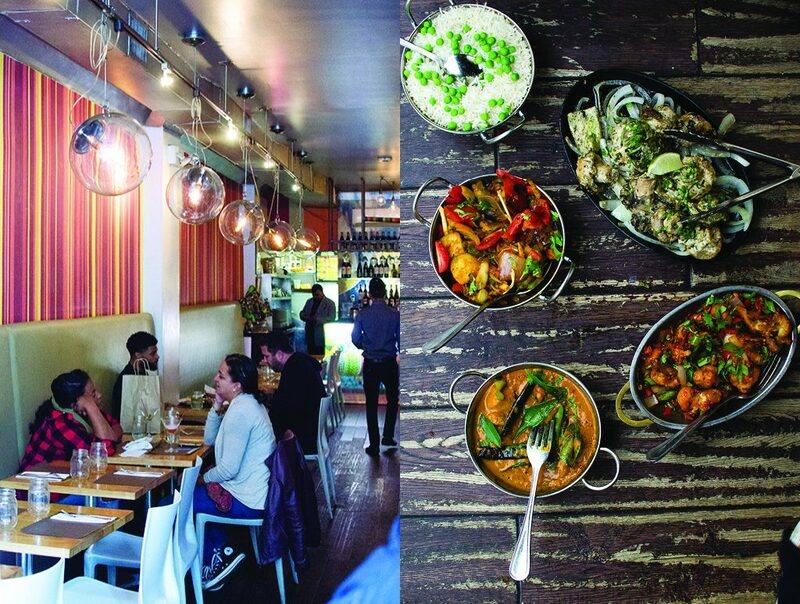 The Indian spice mecca, Kalustyan’s, for example, was opened in 1944 by an Armenian immigrant but was soon sold to the owner of a nearby spice-and-sweets shop, and then to a Bangladeshi immigrant and his first cousin in 1988. 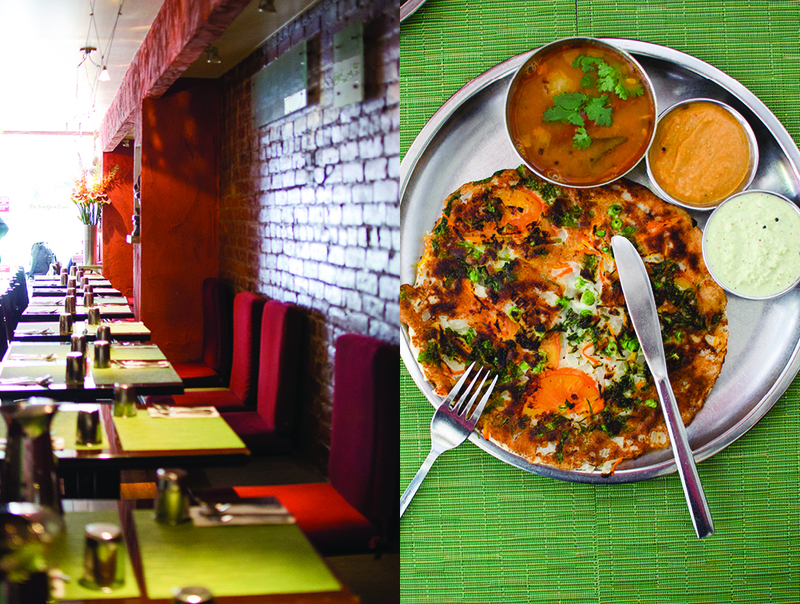 This is a Curry Hill classic. 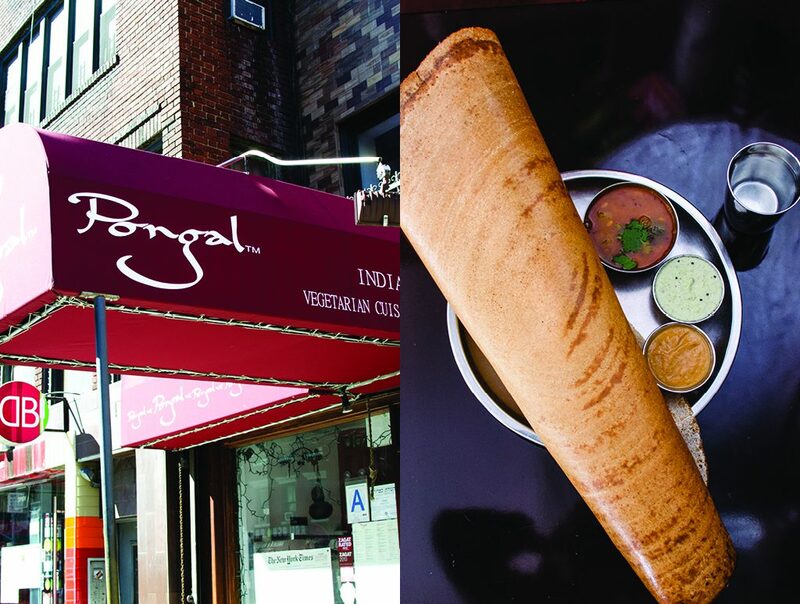 Pongal, which refers to an annual harvest festival in Southern India, features a menu of kosher and vegetarian Indian cuisine. 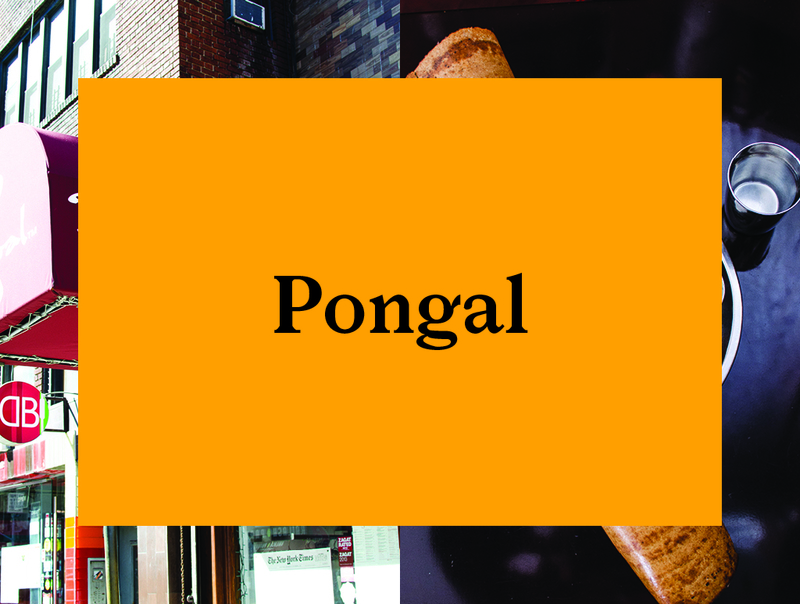 Pongal is known for a sweet rice dish prepared in honour of each the cattle of each family and their role in ensuring the year’s bounty. 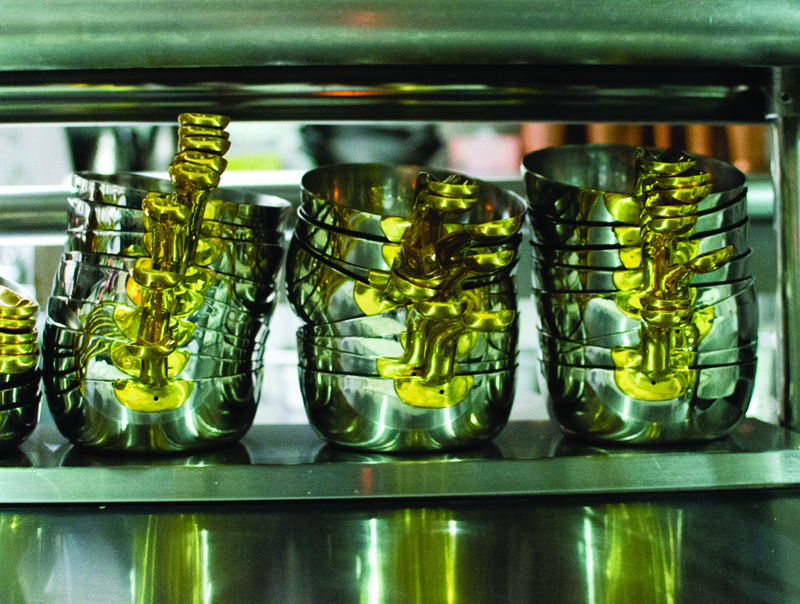 The noble beasts are embellished with flowers, bells, and doused in coloured powders for the event. 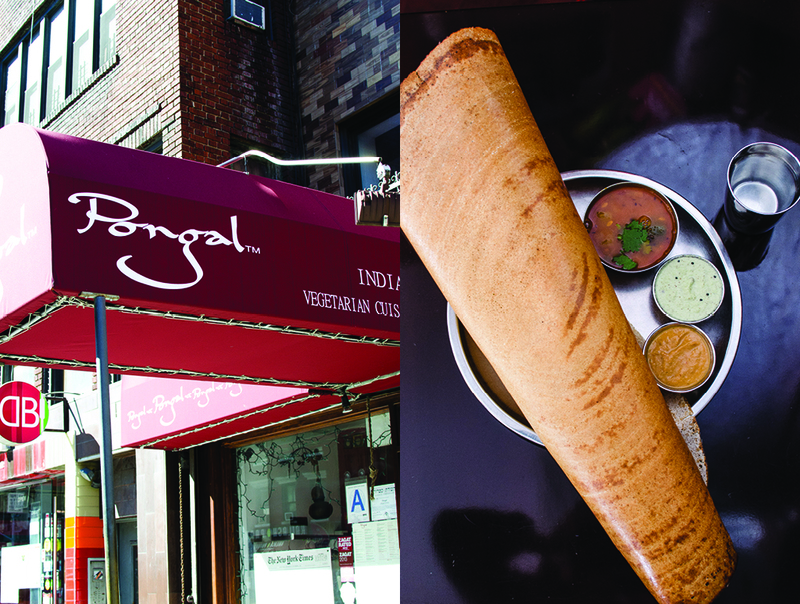 Look for Pongal events in New York in January, but in the meantime, get a taste of it here. 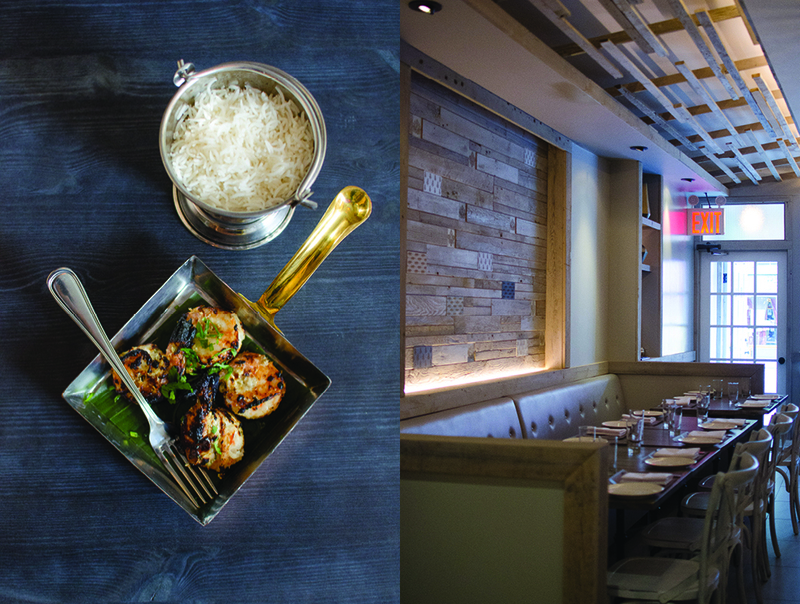 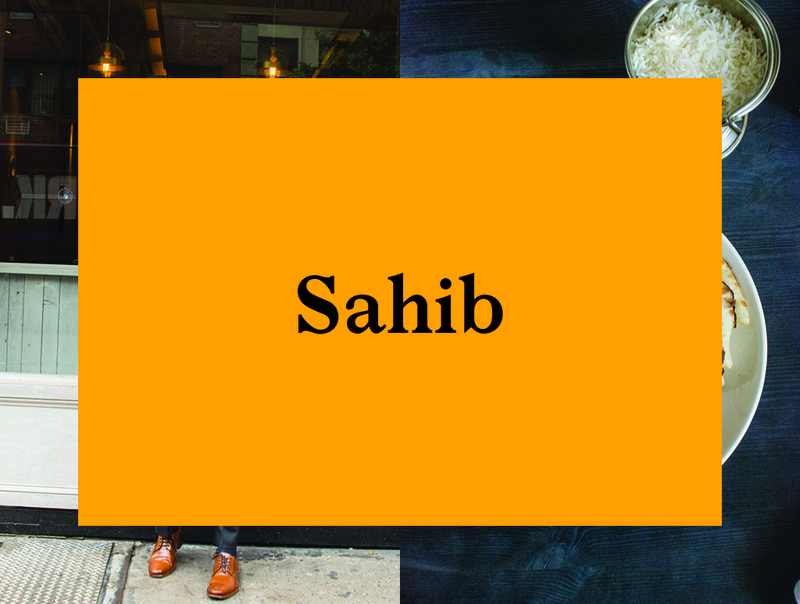 Sahib is the latest venture of Herman Mathur, the twice Michelin-starred chef, restaurateur, and tandoori master. 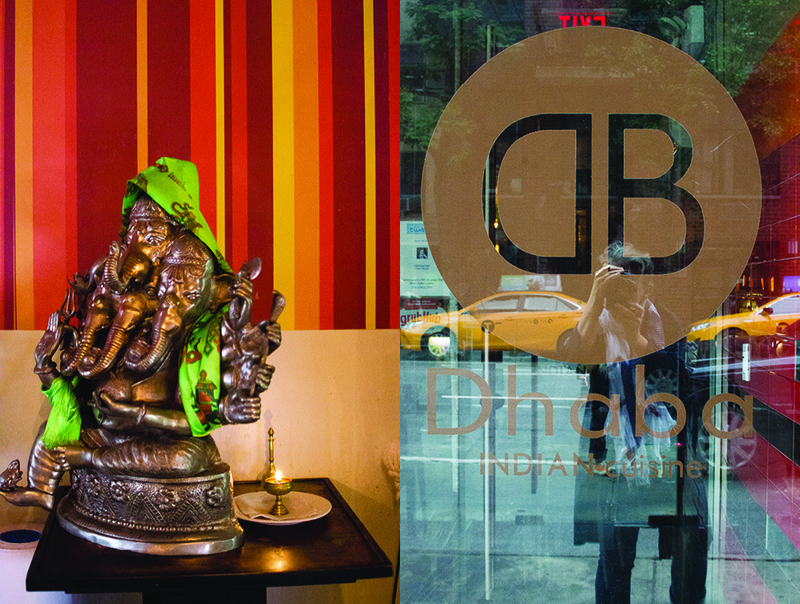 Mathur got his start at the famous Taj Hotel in Mumbai before moving to America. 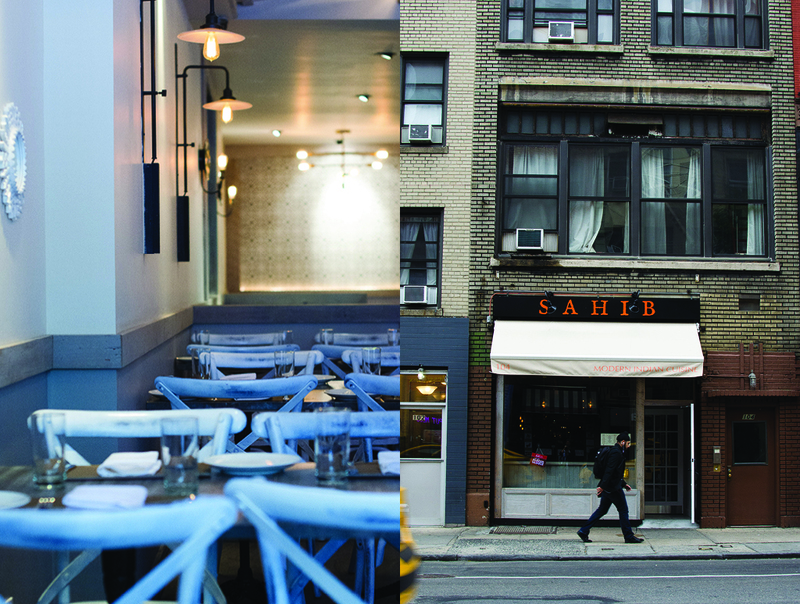 At Sahib, Mathur serves a menu reflecting the rich cultural history of Northern India. 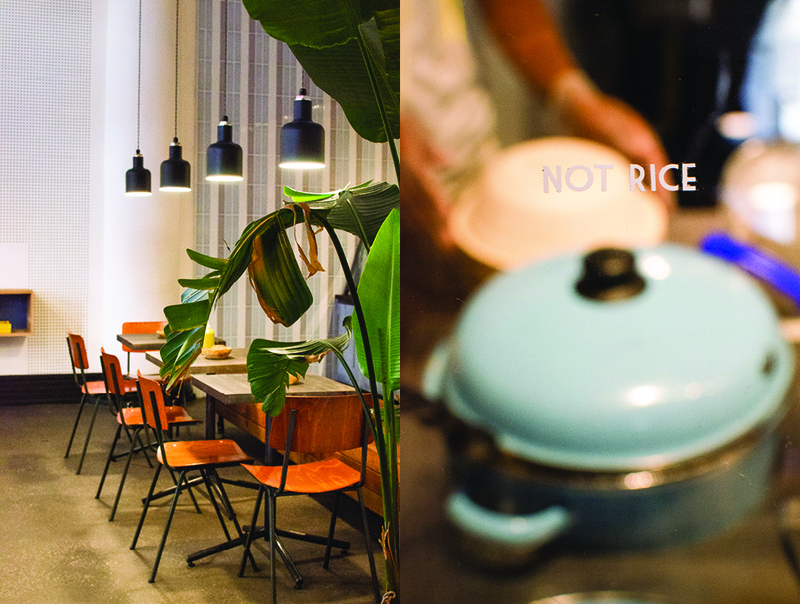 I like the way he serves dishes in small copper pots, the traditional cooking vessels of the region. 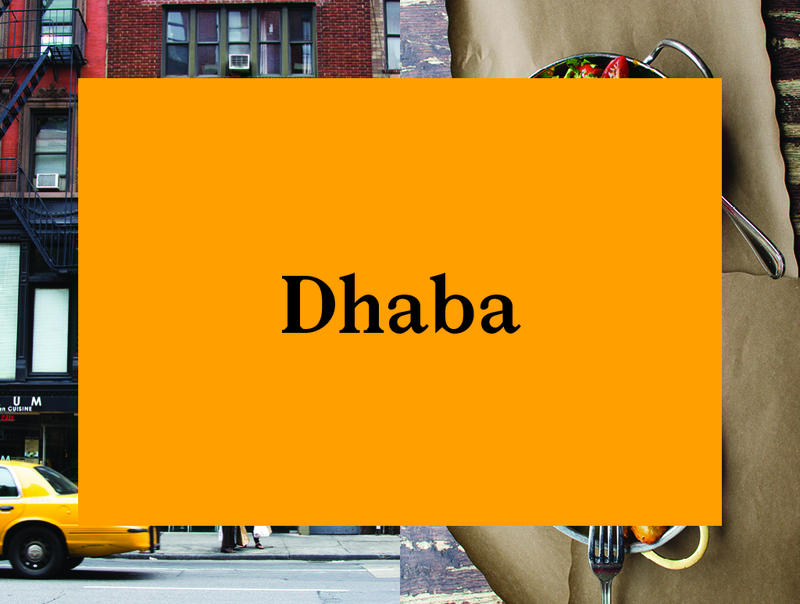 In India, a “Dhaba” is a kind of roadside truck stop that provides fast, freshly prepared food and a sleeping cot for a quick nap. 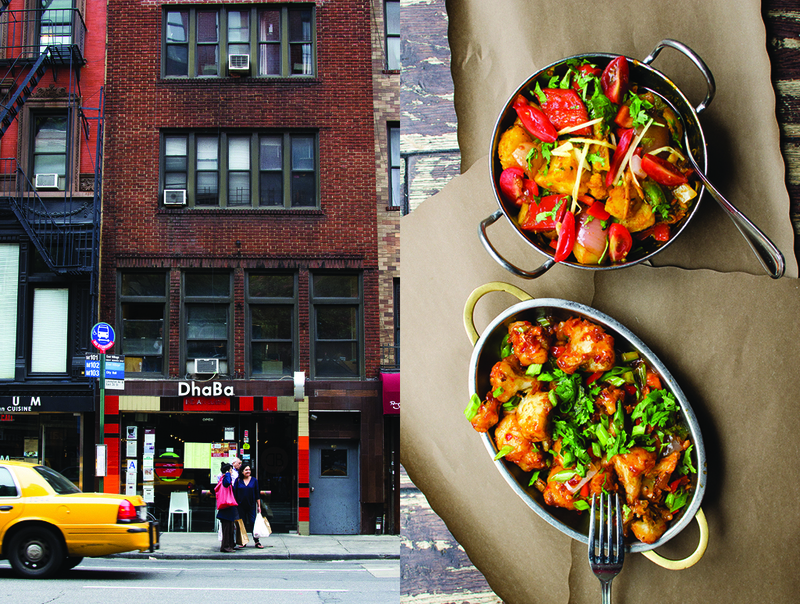 The Dhaba on Lexington Avenue has no beds, but they do have fresh and straightforward lunch cuisine. 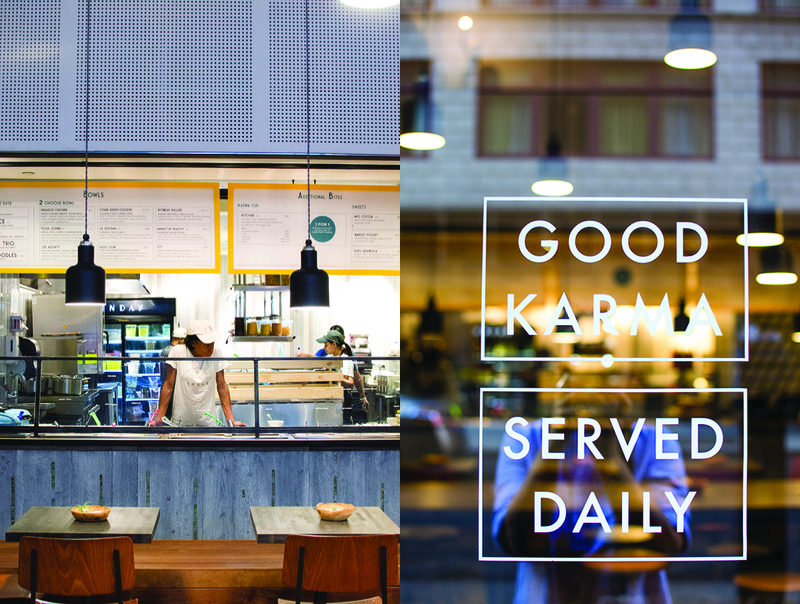 The price is right, too. 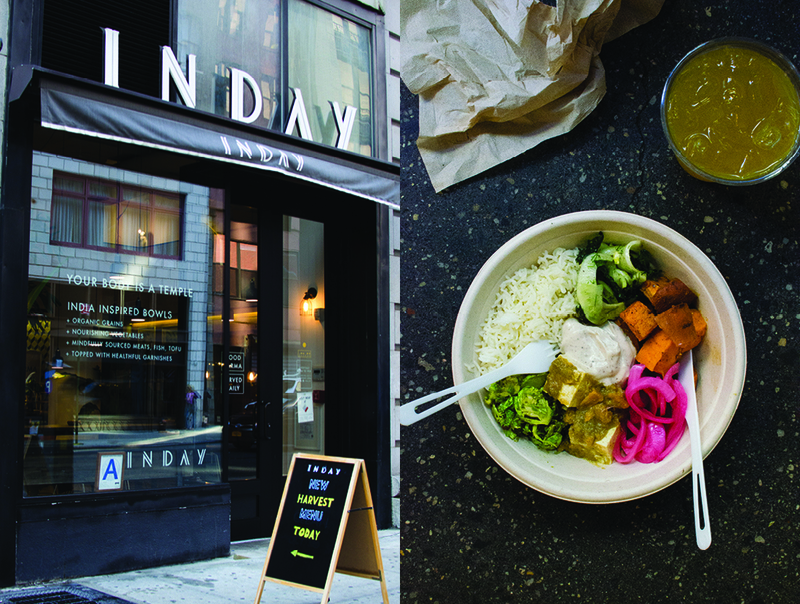 I discovered Inday on the border of Murray Hill and Nomad. 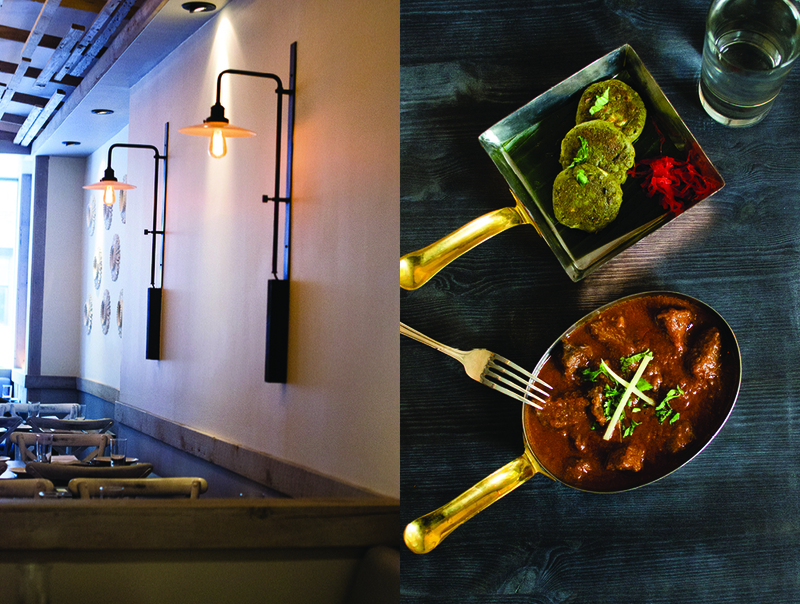 It’s not strictly Indian, but more of an Indian-inspired casual eating hub. 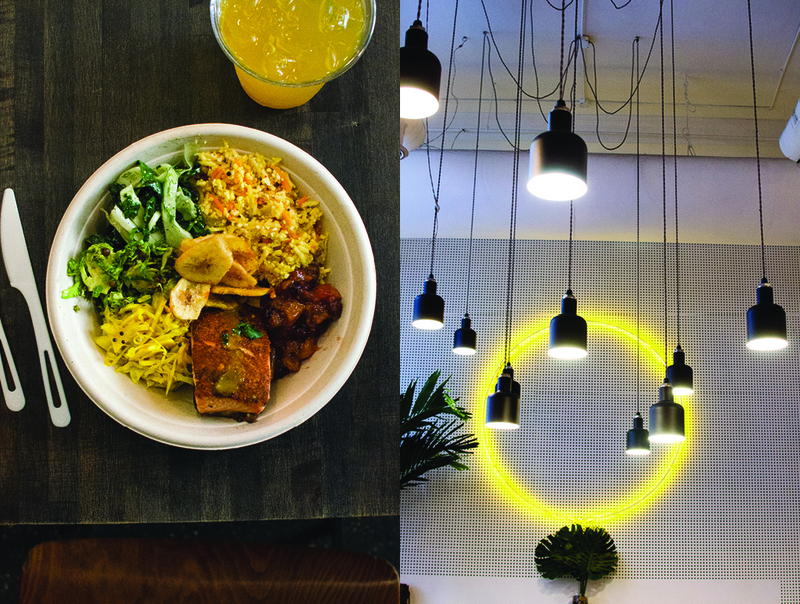 The restaurant is the brainchild of food entrepreneur Basu Rantnam and partners, who’ve updated Indian fare with a built-a-bowl approach, kind of like a sub-Continental Chipotle. 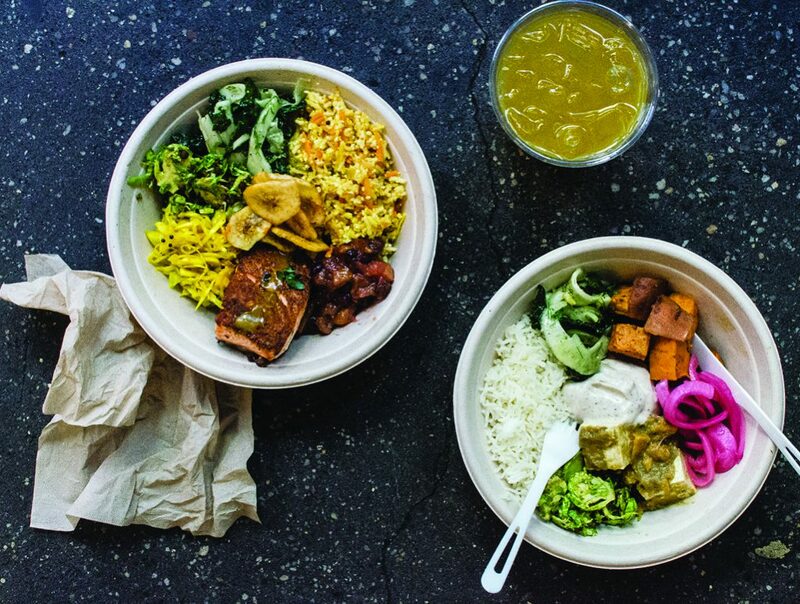 You start with one of three different base offerings: long grain organic basmati rice, fermented organic quinoa or the “no-rice” option, shredded cauliflower. Then pile on “Bombay basher,“ turkey meatballs prepared in the style of tikka masala, or “Life Aquatic”, grilled salmon served with pineapple, greens, and lentils. 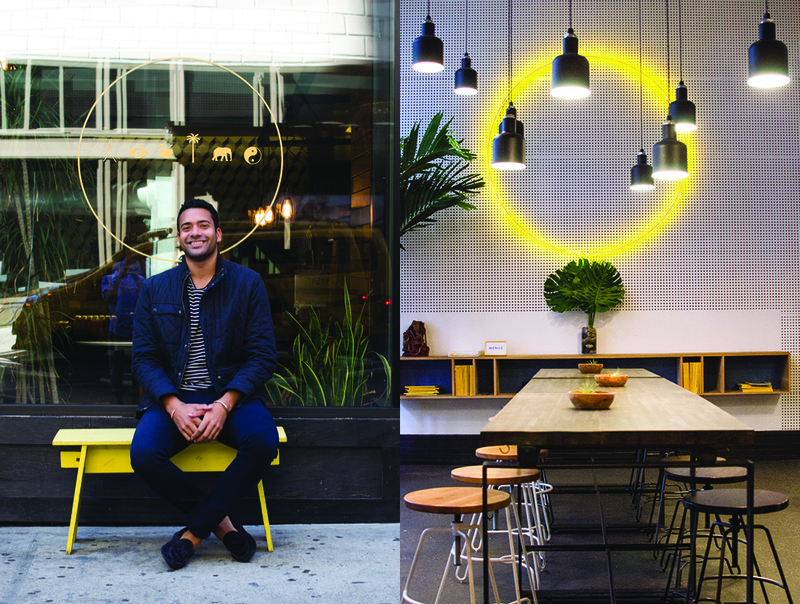 Planning a trip to New York? 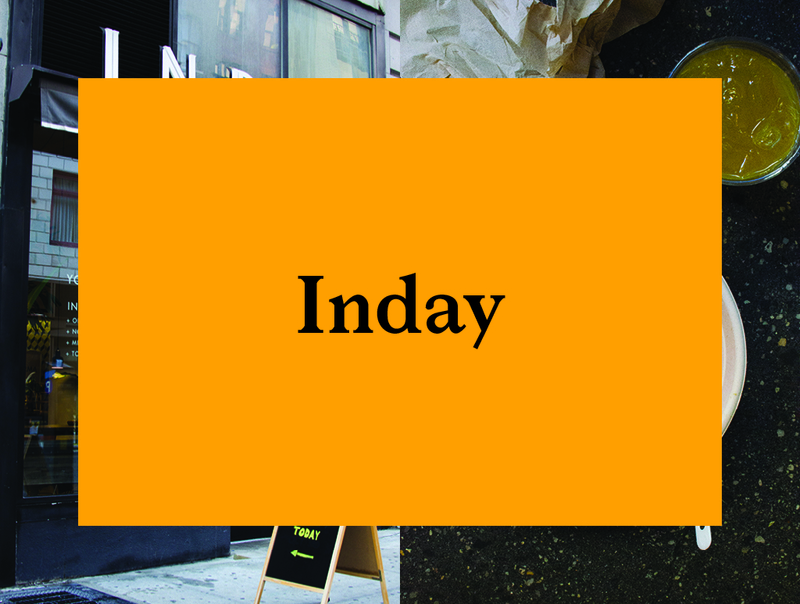 Here is the current weather and what to expect for the next few days.